Spirit, technique, and perfect physique – shingitai – is the triune principle of martial arts. It did not refer only to the body (a warrior shall be strong and very fast, “light,” otherwise he is a dead man), but also to the state of mind, which is supposed to be empty, fast and free. If a person controls his outer state (body) on a permanent basis, his spirit will become stronger. On the other hand, if a person constantly exercises his mind, strengthening his Spirit, the latter will strengthen its vessel - the body. Our bodies are given life from the midst of nothingness. by nothingness is the meaning of the phrase: "Emptiness is form." One should not think that these are two separate things. An “empty” shell freed from “blockings” imposed by an ordinary mentality, starts acting spontaneously and flawlessly, easily, making the best use of the body polished by years of training and filled with Force and courage. In such a state of mind a warrior is not burdened by thinking, and yet his actions are perfect. Obtaining only physical strength is similar to the attempt to carve a sculpture of Buddha without putting your heart and soul into the process. to eternally omnipresent Great Vacuity. but the death of the spirit. A warrior appreciates life as an opportunity to improve the spirit through the body. He respects death as the door to rebirth. He has the sharpest of swords in his hands, quick as lightning; the sword is an implement of karma. Concentrate your mind on the sword point! A samurai needs to take care of his health and physical fitness lest his bodily weakness or unreadiness prevent him from fulfilling his duty. Physical strength and professional fitness couple with the resolution to join the battle at any time and die without thinking twice, if need be. A warrior should always adhere to the principle of austere simplicity. He must not be enslaved by worldly goods or acquire material excess that waste one’s time and energy. Even his own body, he must not overburden with muscles; otherwise he would serve the body and not the other way around. The body is the gift of Nature. To treat it badly means to be ungrateful. Nature makes a man feel the staggering plentitude of the world through his body, and gives him the possibility of glorious interaction with it. The plentitude is a gift, be in harmony with Nature! The body is a vessel for spirit. Bodily weakness often brings about faint-heartedness. Feebleness must not cause weakness of spirit. Make your body strong! This responsibility is yours alone. Fell seven times, got up eight times. The energies of body and mind together make one whole. Those destroying the bodily energy also destroy the soul. Healing of the soul also heals the body. 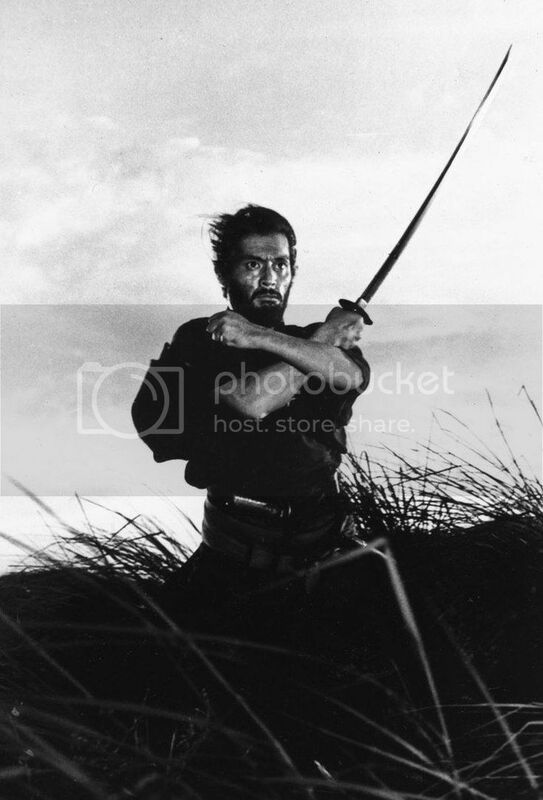 The Great Swordsman Yagyu Muneyoshi used to say: a man should tune his mind in the right way. It's a very subtle remark. The strong are keen to be stronger, they strengthen their body and spirit and constantly prepare for struggle, gaining more and more force. There is no point of equilibrium in life. Life constantly tests a person. When one wins he becomes stronger and moves up, when one loses he slides down. This is the law of differentiation. Life itself is always a trial. In training you must test and polish yourself in order to face the great challenges of life. Transcend the realm of life and death, and then you will be able to make your way calmly and safely through the crisis that confronts you. A samurai should always maintain a vigilant mind and calmly look at the events of the world being detached from them. He should learn to comprehend every instant. This state of mind is called vigilance. The ultimate state of comprehension leads to Enlightenment. Victory is not gained by arms or physical force but through the warrior’s state of mind. There is a soul of light.